The Small Cell Forum (SCF) has published the first components of Release 7, which is designed to provide the foundations for the 5G HetNet of the future. 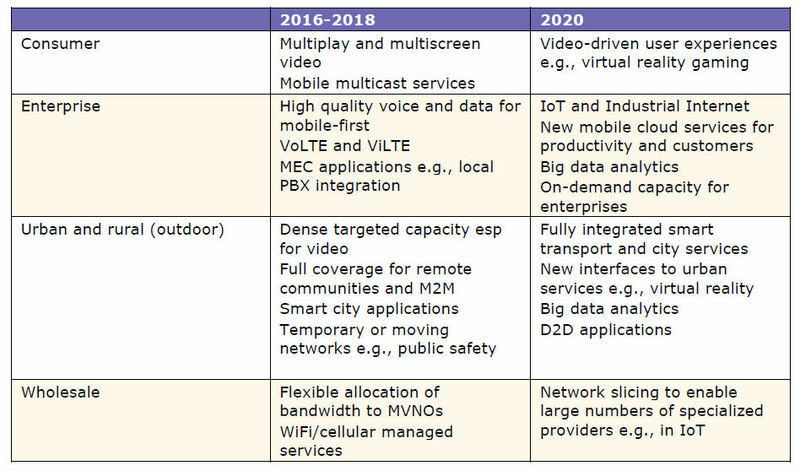 5G is set to radically change the approach to networks, with the requisite bandwidth only being possible by complementing existing licensed spectrum with higher frequency unlicensed bands, which offer a lot more bandwidth. Due to the relatively short range of those frequencies, however, small cells will need to play a much bigger part in the 5G network and the SCF reckons 85% of all cells will be of the ‘small’ variety by 2020. The SCF today published some of the 20 documents that will make up Release 7. 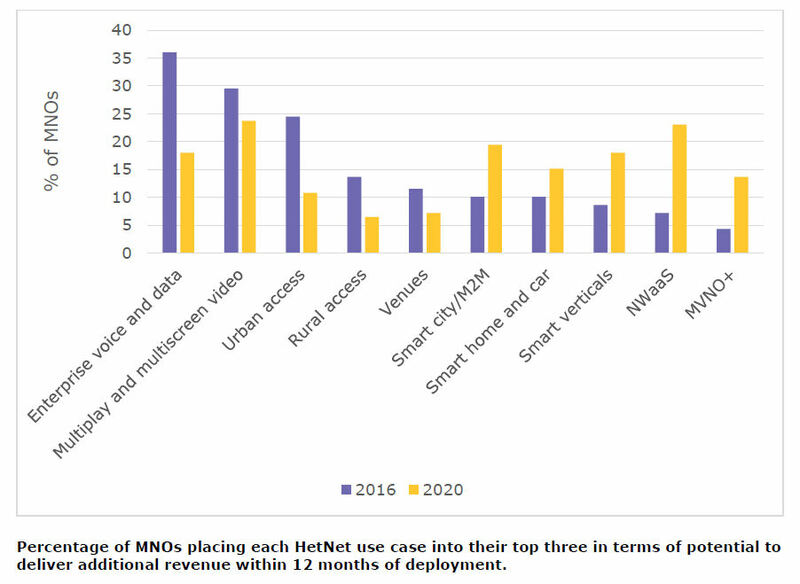 They include a vision of the HetNet of the future, some research into market drivers, a couple of charts from which you can see below, a use-case document, an architecture document concerning ‘the multi-x HetNet’. The release will also focus on the needs and implications of virtualization and tackle the many issues surrounding the use of unlicensed spectrum for mobile. If 5G is going to provide anything like the 1 Gbps+ bandwidth that seems to be considered the bare minimum, the laws of physics infer this isn’t going to happen over the roughly 2 Gb of licensed spectrum currently available. Higher frequencies are going to play a major role in 5G and that will require a major rethink by the whole industry. Releases such as this are a significant contribution to that effort and will hopefully help move things along as 2020 draws ever closer.